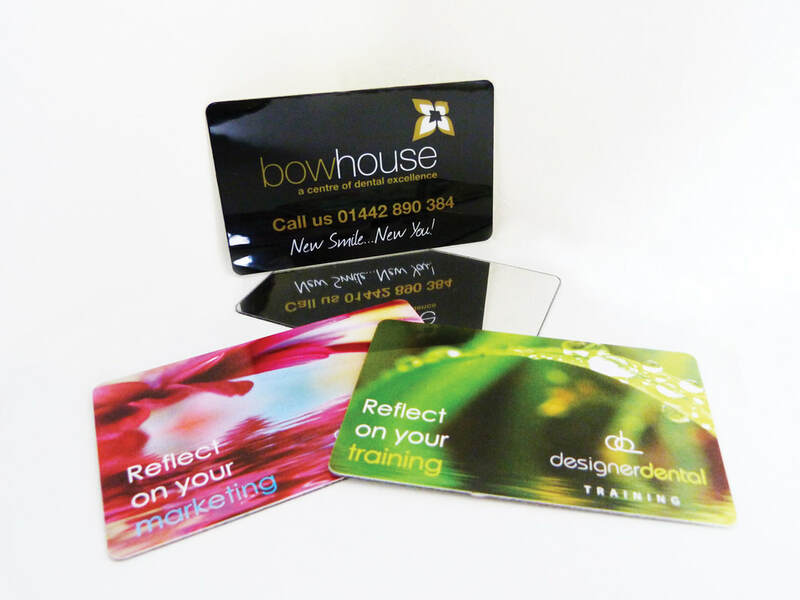 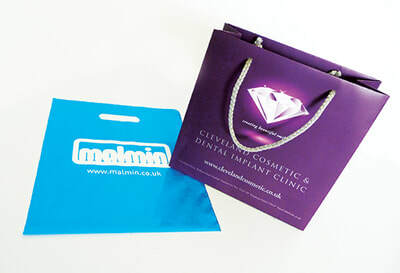 We supply and design a range of promotional items that are completely bespoke to your practice with your branding, logo, messaging and contact details. 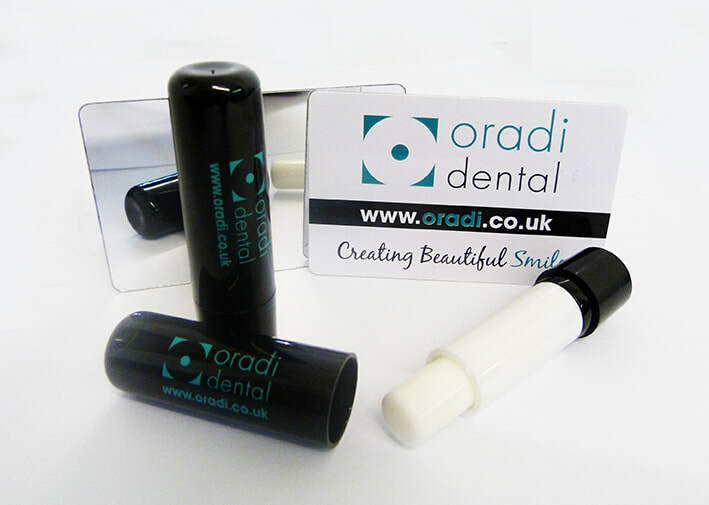 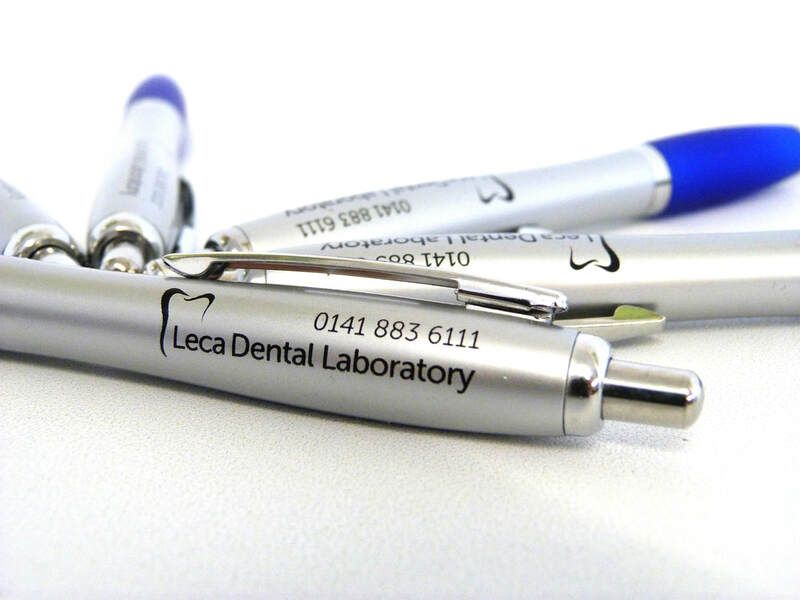 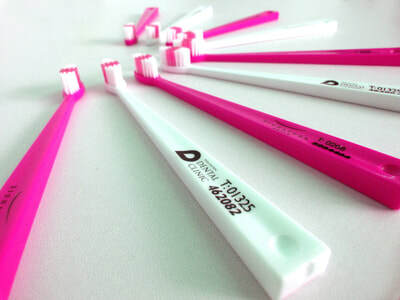 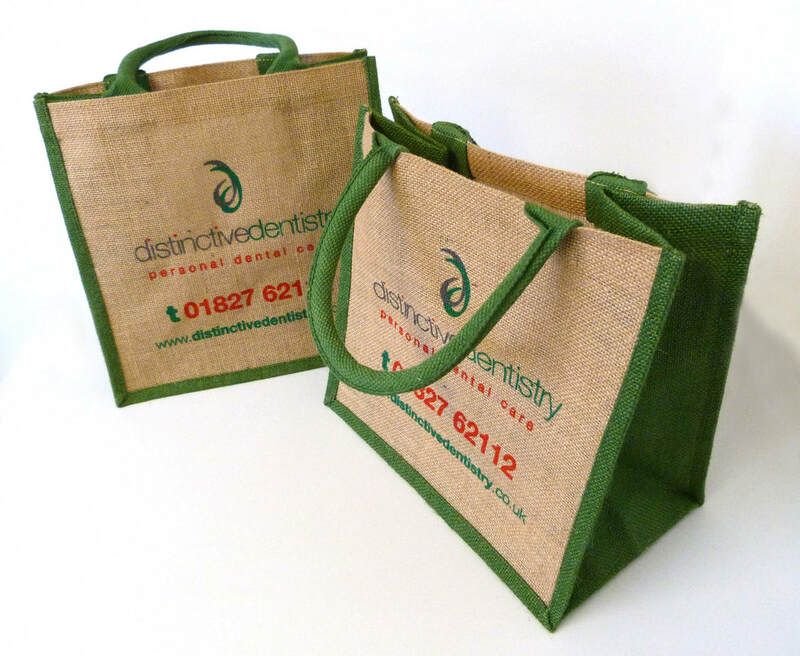 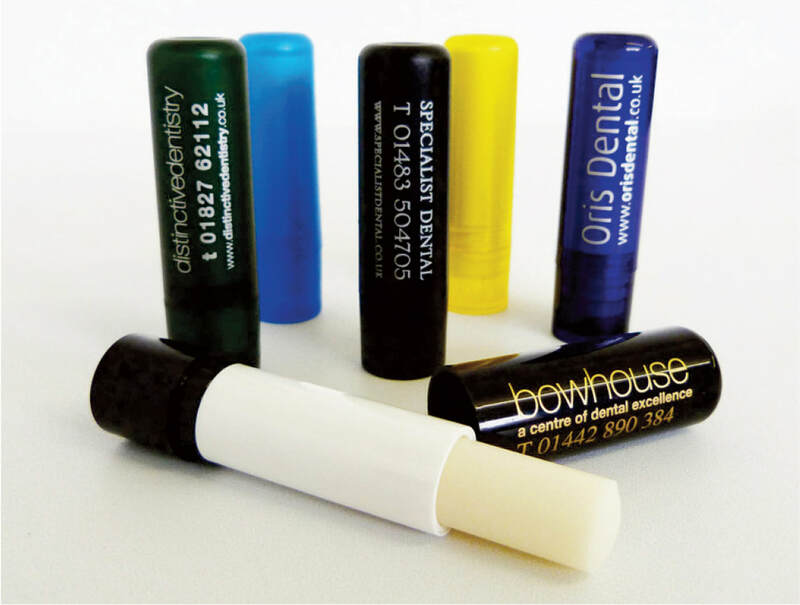 At Designer Dental we will work with to create eye catching promotional items that will strengthen your brand. If you would like us to create a promotional item for you, please complete the short form below and we will be in touch to discuss your requirements. Alternatively you can call us on 01642 206106 to have a friendly chat with one of our marketing consultants. 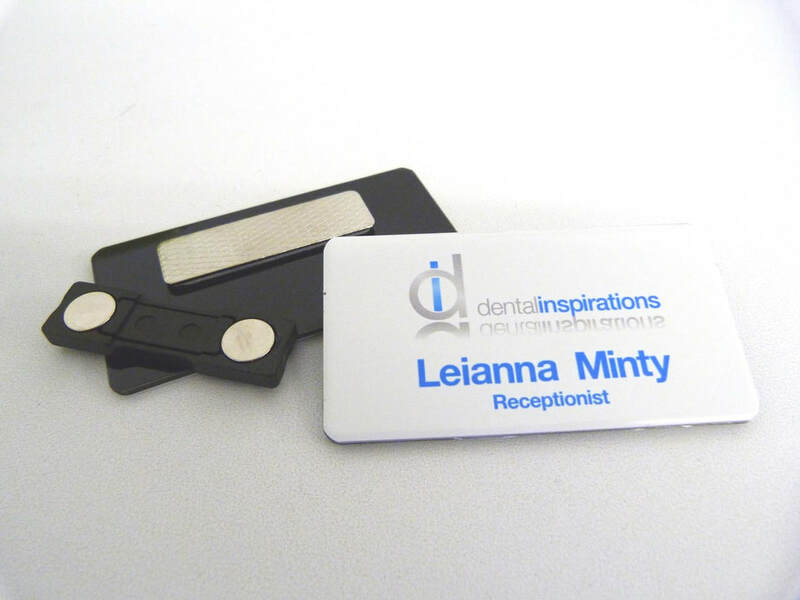 Please provide as much detail as possible. 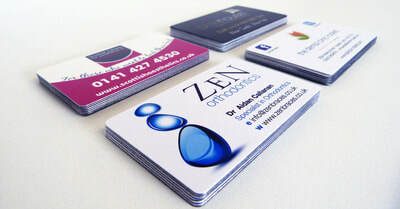 We will then provide a quote. We can also arrange a proof for you which will be sent to your email address.